What a great opportunity for those who are looking for "off the plan" MR business! 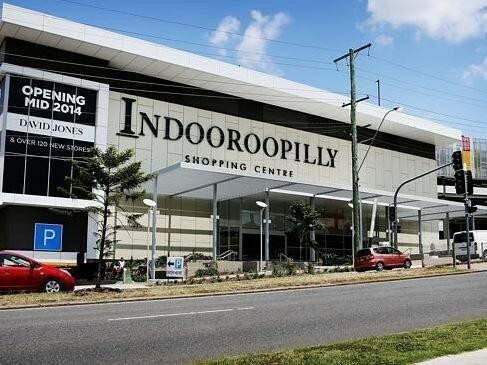 It is located in the popular suburb of Indooroopilly and has brand new 1, 2 and 3 bedroom apartments with exceptional quality and well-appointed design. The two 11 floors buildings combine luxury, comfort, style and most of all convenience to present a unique cosmopolitan lifestyle opportunity. The project will be completed in two months. - 1 min walk to the train; 5 min walk to Westfield Shopping Centre; 10 min drive to CBD.